We treasure nature’s generosity, and do our best to translate it into food that people want to spend time with. The lushness of the Lebanese soil, paired with the cooperative mediterranean weather, bears exceptional fruits rich in colour and flavour. 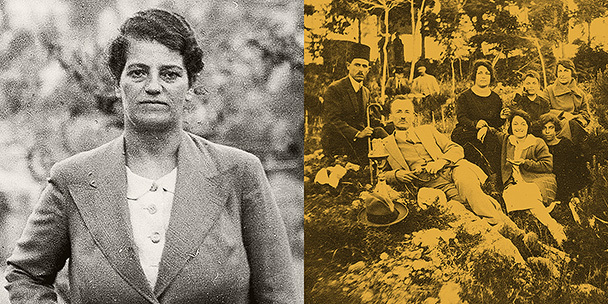 All of our ingredients are handpicked and individually selected for the best possible taste – a process which has earned Mymoune a reputation of unparalleled quality over the years. 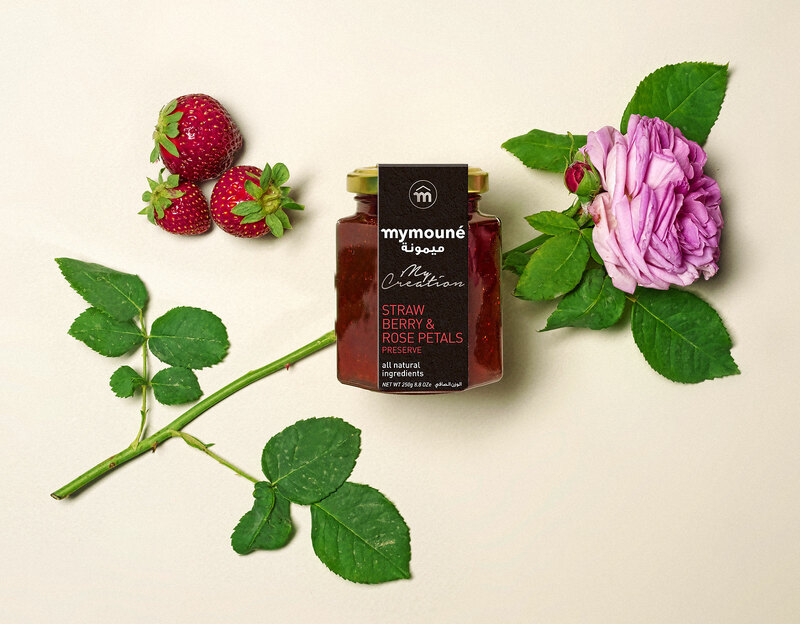 Mymoune preserves are made of the finest fruits and petals, cooked uncovered and in small batches to conserve their natural aroma, colours, and rich vitamins. Fruits are kept whole, which requires a particular kind of fruit and a specific cooking process. Made of only pure fruits or flower petals, and sugar, our syrups are all-natural, refreshing drinks. They also work wonderfully as a topping for pancakes or desserts. Orange blossoms and Damask roses are distilled drop by drop in traditional stills to release their intense natural aroma. Made simply and with no additives or artificial flavours. The authentic way. Our herbs and spices are all-natural blends with unmatched quality. 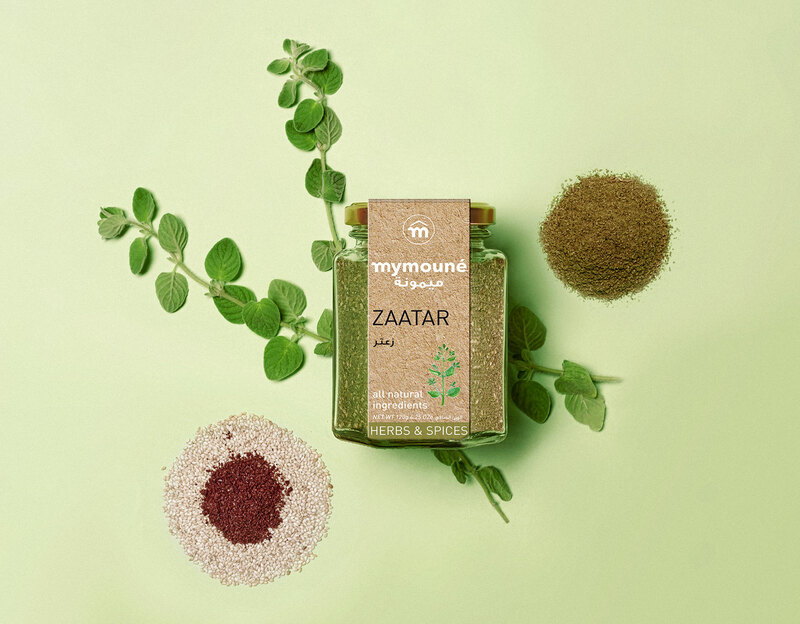 Our zaatar is made of dried wild thyme, finely ground, and mixed with our award-wining sumac, sesame seeds, and a pinch of salt. Our delicacies include ready-to-eat specialties and are sensational without any supplement whatsoever. They range from savoury snacks (zaatar rolls) to sweet confectionary (candied orange and lemon peels, milk cookies). 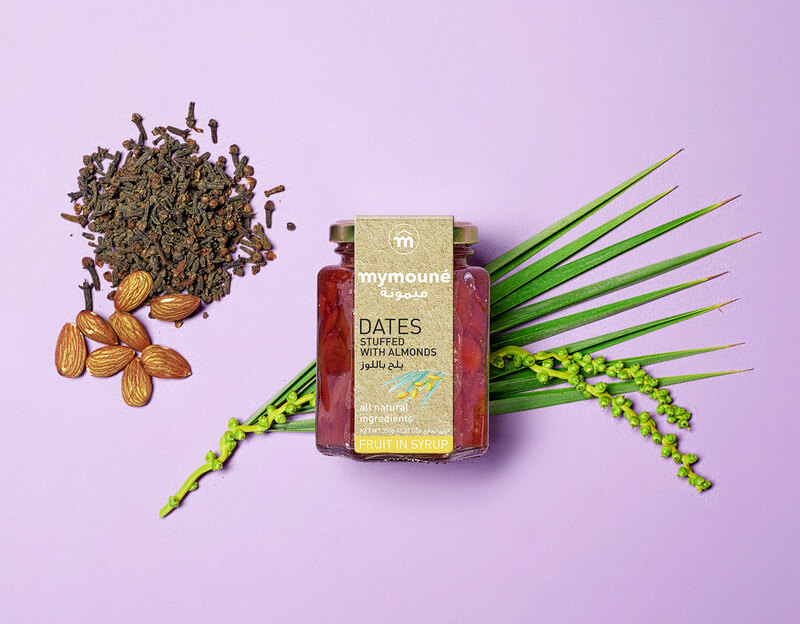 This line of homemade delicacies is a collection of creative flavours concocted by Mymoune. The creations evoke interesting and satisfying flavours and textures, often with an exotic twist, but always prepared in line with traditional Mymoune methods. Mymoune has strived to preserve nothing but excellence ever since we started in 1989. 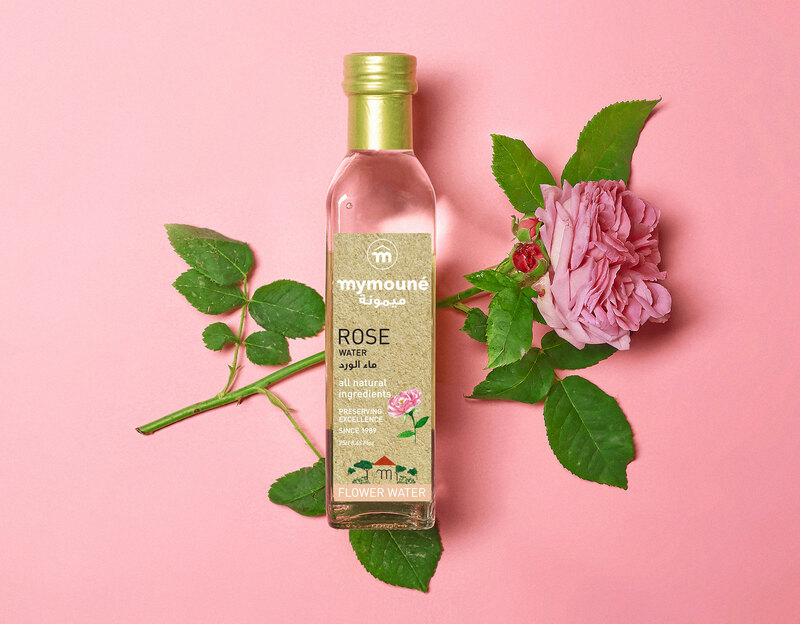 As a result of its devotion to quality, Mymoune’s participation in the UK’s “Great Taste Award” has been a resounding success. Each year, around 10,000 products enter the competition and are scrutinised by a panel of 400 judges over a period of 3 months, including a 'Blind Tasting'. 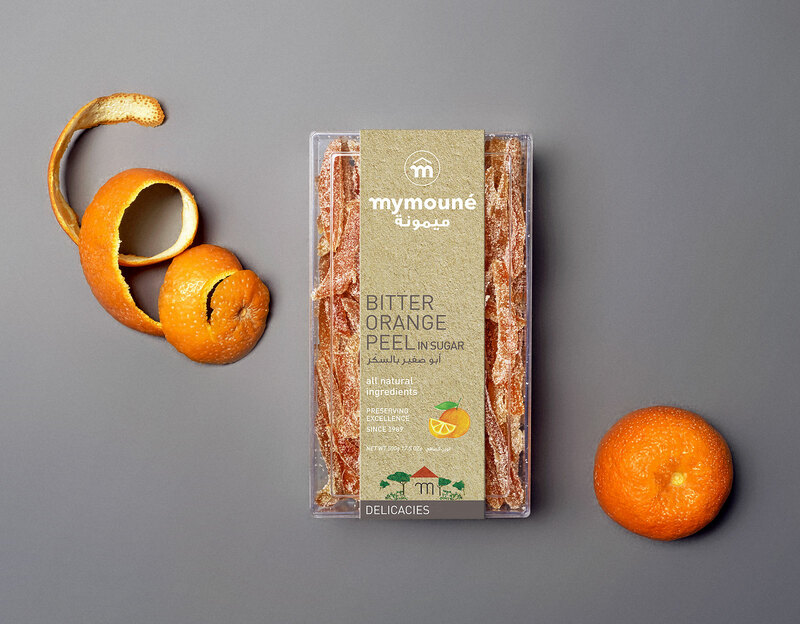 Since 2005, Mymoune has been the proud winner of 12 Great Taste Awards. 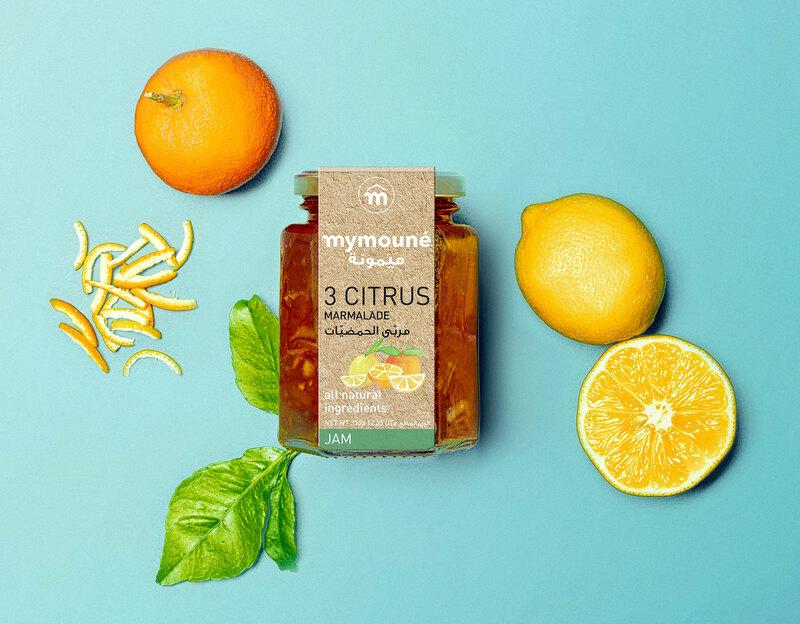 Mymoune takes pride in being on the shelves of some of the most prestigious delicatessen stores in Europe, North America, and the Middle East. 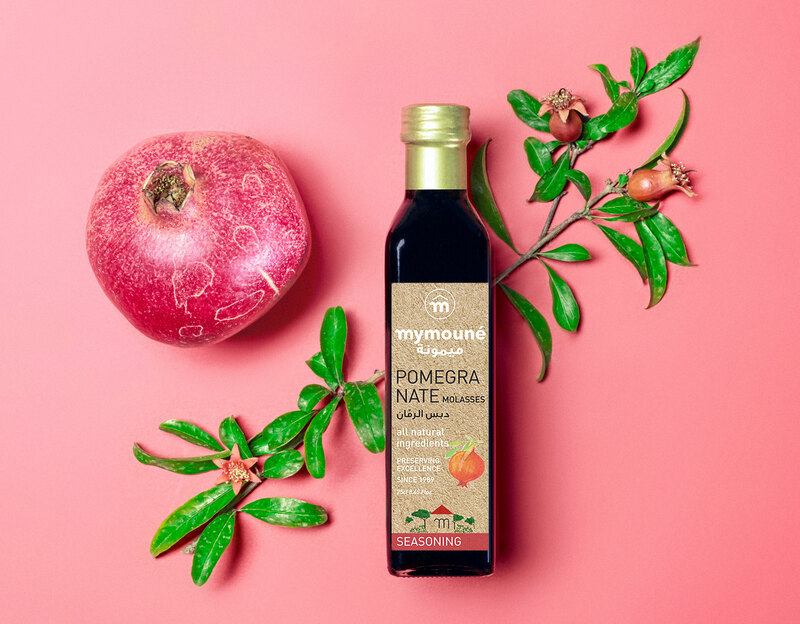 Mymoune products are also cherished and used by renowned chefs in gourmet restaurants and 5-star hotels around the world. 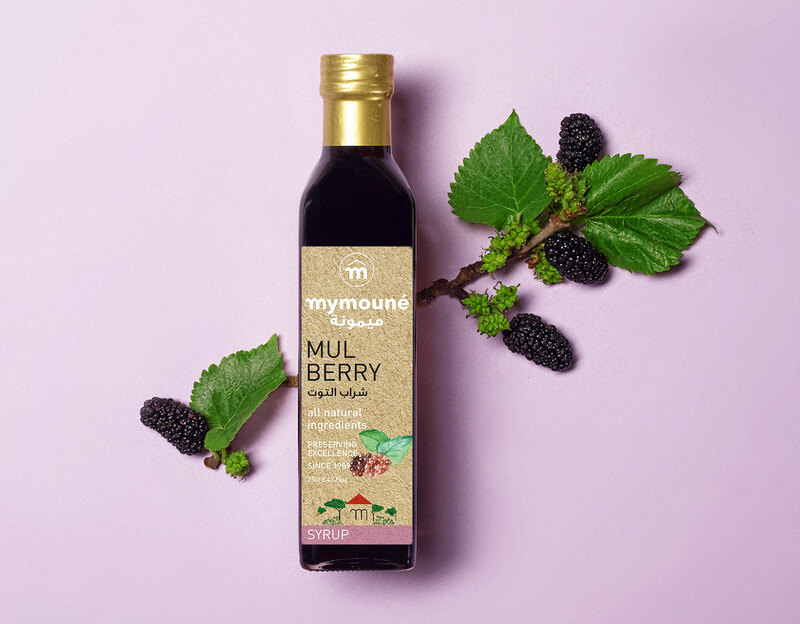 Mymoune is available in most fine food groceries, delicatessens and supermarkets in Lebanon. Please contact our office on +961 4 542542 and we will direct you to the closest store. 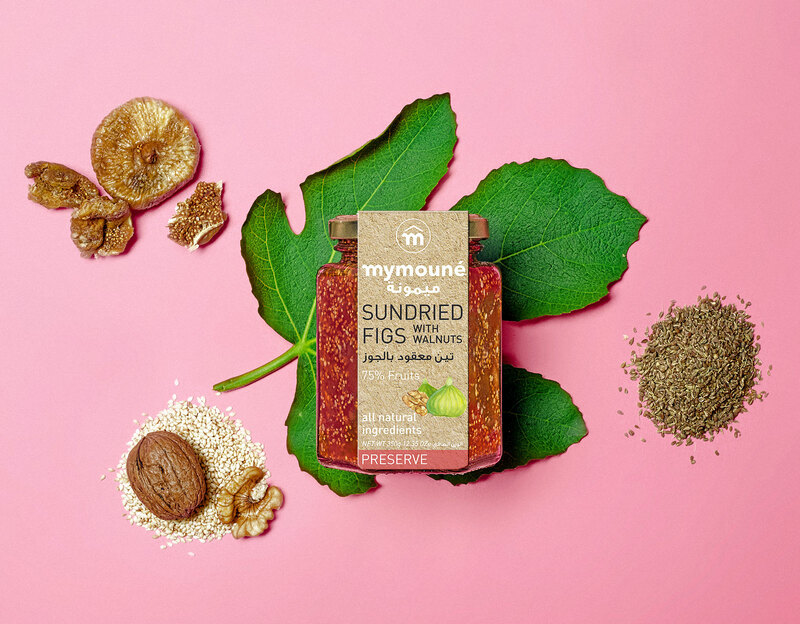 If you are a specialty food or gourmet store looking to add Mymoune products to your shelves, or if you are a distributor that would like to expand your line of gourmet brands, please leave a message.